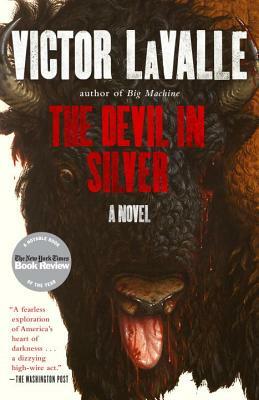 Victor LaValle is the award-winning author of two previous novels, The Ecstatic and Big Machine, and a collection of short stories, Slapboxing with Jesus. Big Machine was the winner of an American Book Award and the Shirley Jackson Award in 2010, and was selected as one of the best books of the year by the Los Angeles Times, The Washington Post, Chicago Tribune, The Nation, and Publishers Weekly. He teaches writing at Columbia University and lives in New York.